What do you mean by 'energy'? 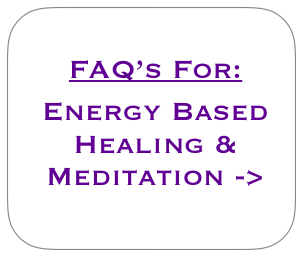 Energy is something that has been talked about since the ages. It is something that our ancient ancestors knew about and it is something that science now proves to be fact - all physical matter (including ourselves) is made up of energy. This is the study of quantum physics whereby physical matter is dissected down to a minuscule level to understand the inner workings of our universe. What quantum physics shows us is that the atom, the very 'things' that make up our entire physical universe, are simply waves of energy. That beneath the atom lies a swirling symphony of indescribable vibrations; an intelligent life force which is commonly referred to as consciousness or life-force energy. The most famous experiment which tells us about this is the 'double slit experiment' which literally shows that physical things behave like waves of energy. Not only this, it shows that there is some form of intelligence behind this energetic force and there are many truly amazing implications from this now very famous experiment. Please click here to see a very interesting and educational 5 minute video explaining this double slit experiment.